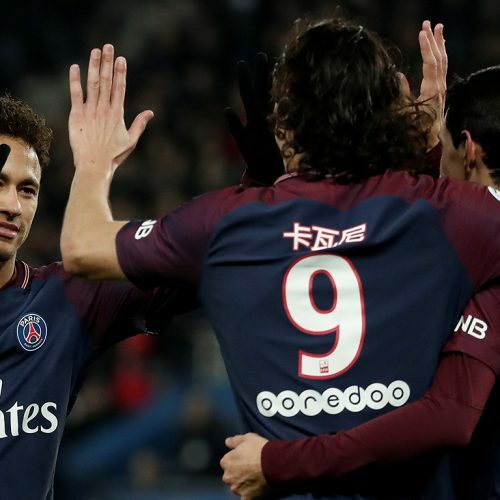 The race for fans across Asia has led France’s Ligue 1 to announce a new kick-off time from the 2020/21 season. 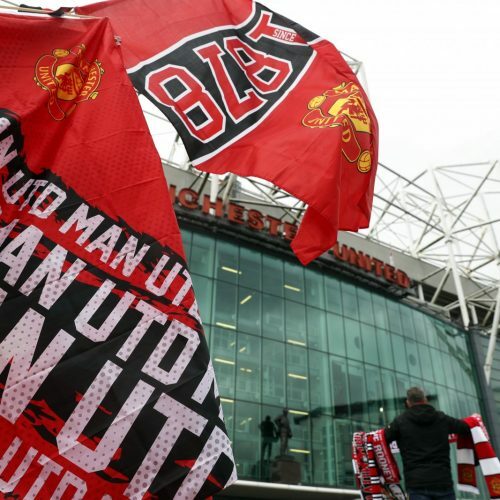 Key takeaways from Digital Sport London: What Now for Sports Marketing? 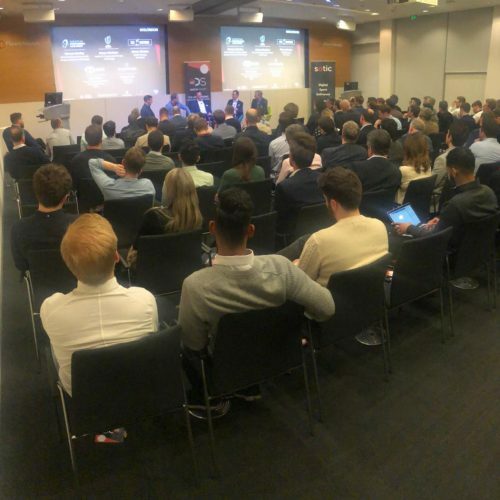 With The FA, Bleacher Report, and Fantastec on the panel, we saw some of the industry’s greatest experts talk about the future of sports marketing. 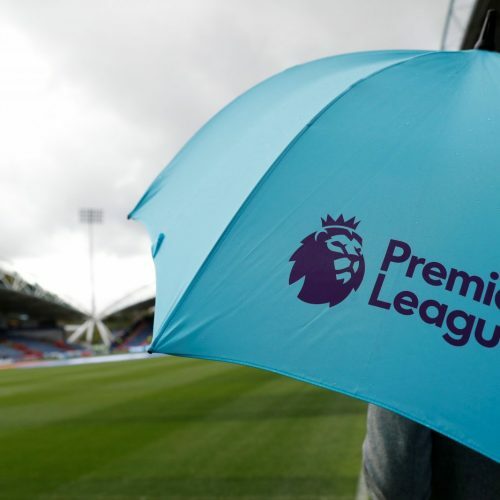 The Premier League footballers have each invested £1m in the company and will become global ambassadors. 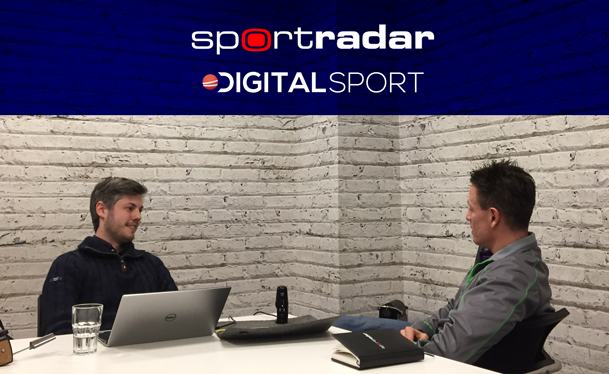 This week’s Digital Sport insider is with Jonathan Earle, Customer Director – Sports Media, Sportradar. House of Highlights went from nothing to 10.6m Instagram followers. 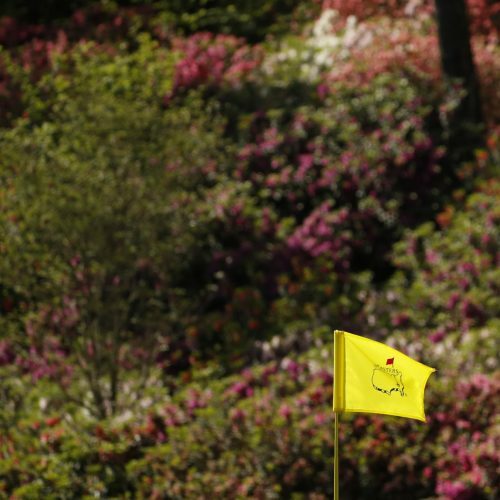 The next step is to bring brands on board – how will they negotiate the tricky world of sponsorship? We had a great call with our panelists this week, and here’s what we’re excited about.